Since releasing its blockchain software a week ago, EOS has been locked in a debate on whether the mainnet is actually ready to go live. 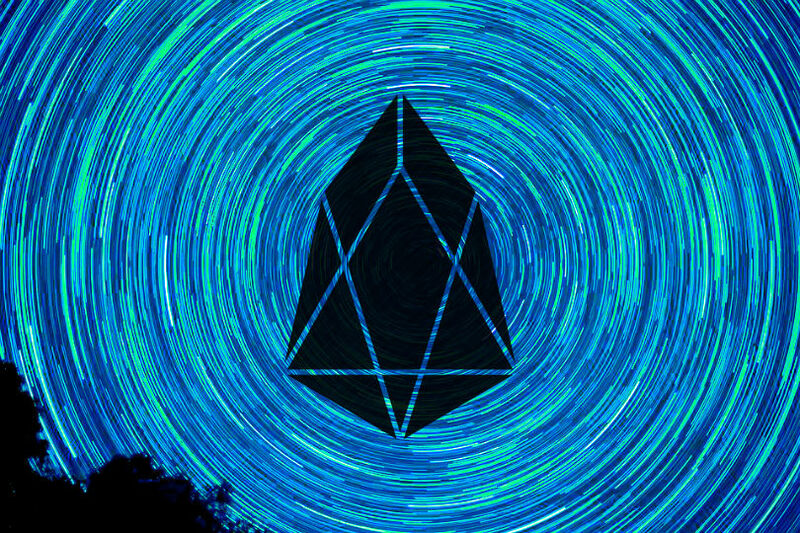 That just changed, as more than 100 EOS block producer candidates from around the world voted in favor of booting up the platform in about six hours from now. The initial network is expected to be switched on at 6:00 a.m. PST on Saturday. After that, the team will test the network, which could take up to 48 hours. If everything goes smoothly, EOS holders will vote on a final list of block producers and the mainnet will be declared active. The decision to launch the mainnet comes after concerns about critical bugs that were discovered on the platform by a Chinese internet security firm. EOS said the report was overblown. In response, it launched a bug bounty program inviting developers to find loopholes in the code. One bug hunter in particular was rewarded $120,000 for locating issues within the platform. EOS is a proof-of-stake blockchain. Block.One, the company behind the platform, raised $4 billion to fund development in a record-breaking, year-long initial coin offering.